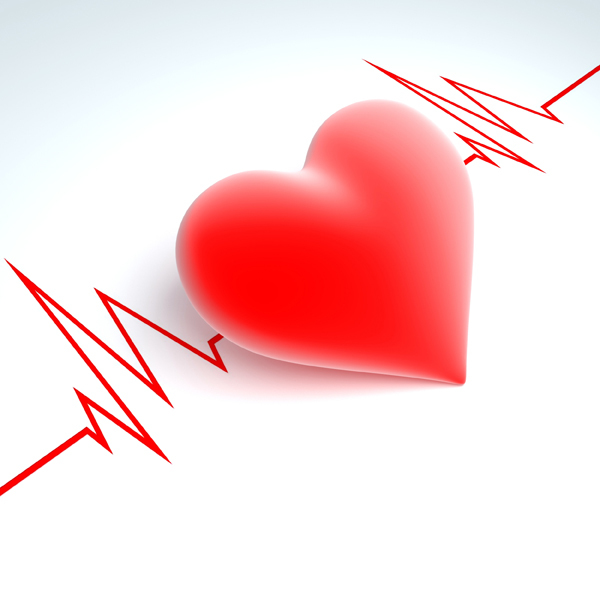 Cardiovascular disease is a disease of the heart and blood vessels. It’s often due to plaque buildup in the lining of the blood vessels, which narrows them. Preferred Care at Home caregivers can help support a healthy lifestyle to combat this disease. For more information on how our caregivers can provide reliable and compassionate care for people with cardiovascular disease, please contact us today to experience the Preferred Care at Home difference.